How sound proof is the portable vocal booth VOMO? Jeff from Vocal Booth To Go travels the US to find out how soundproof the portable vocal booth VOMO is compared to different noisy environments. 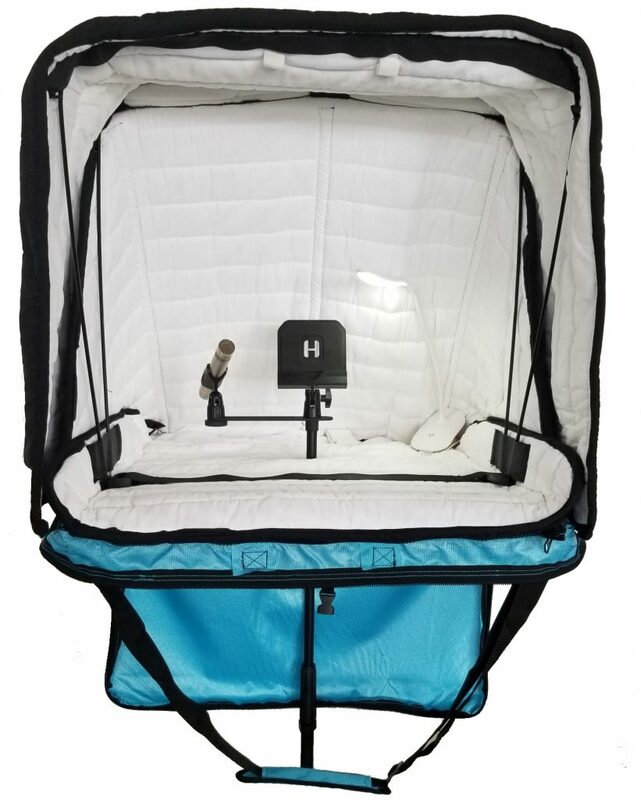 This entry was posted in Acoustic Mobile Vocal Booth, Acoustic Product Reviews and Testimonials, Portable Vocal Booth, Videos. Bookmark the permalink.